The Hilliard 3/4" bushing is used to pilot the drum and sprocket on the crank. It has a key molded in to make installation even easier. Too much play in your clutch or clutch drum? 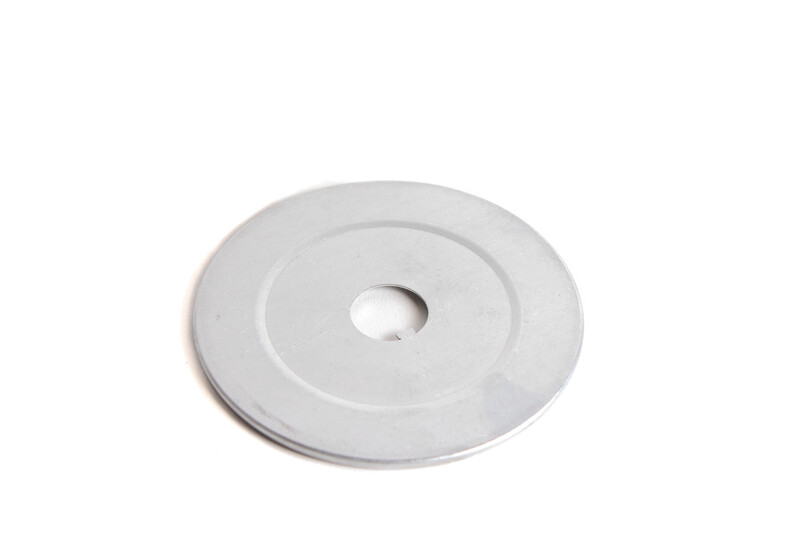 These 3/4" washers can help close the gap and keep your engine running properly. Having the right amount of play in the clutch is vital to both its function and longevity. The Hillard 3/4" is where where the clutch assembly all starts. If you are hearing any chattering or clinging, it may be time to replace the hub/guard. Hilliard's adjustable clutch springs allow you to regulate the engagement of your fury, flame or blaze clutches. By simply selecting a color and installing around the shoes, you can modulate the engagement in fine increments. Combine and overlap different colors to get the precise engagement you are looking for. This snap ring is used to connect the clutch hub and guard for the Hilliard Blaze, Flame and Fire clutches. This is not for use to connect the sprocket to the drum. 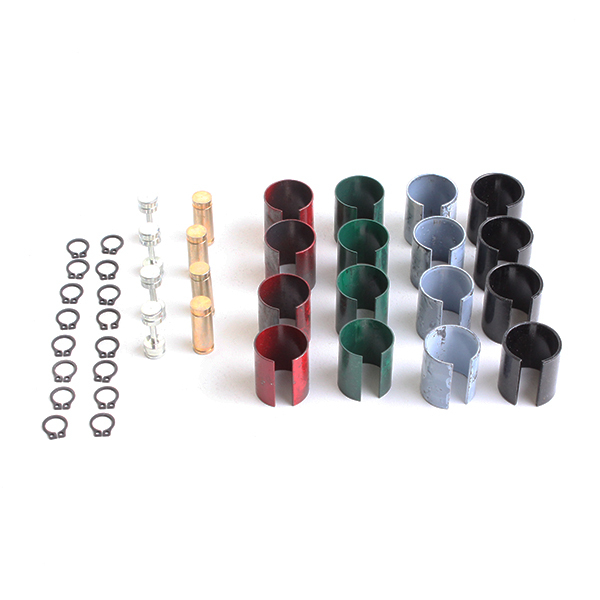 Each snap ring is bowed, so once used and removed, it is recommended to install a new snap ring. 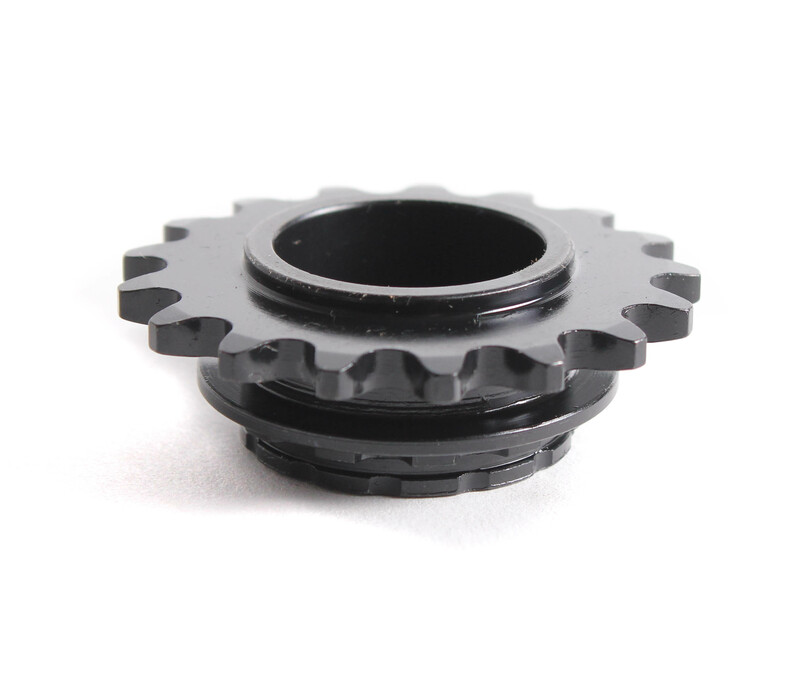 The Hilliard bowed snap ring is designed to securely snap in your front drive sprocket. 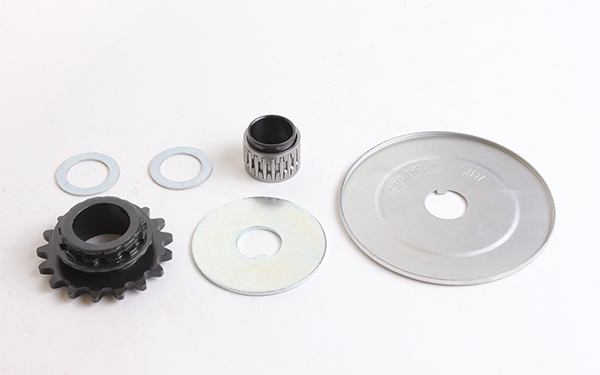 Each snap ring should only be used once, and if you have to remove the clutch sprocket, it is recommended you use a new snap ring. This is the OEM clutch drum from Hilliard used in the Fury, Flame and Blaze clutches. Keep your clutch fresh from season to season by replacing the clutch drum. 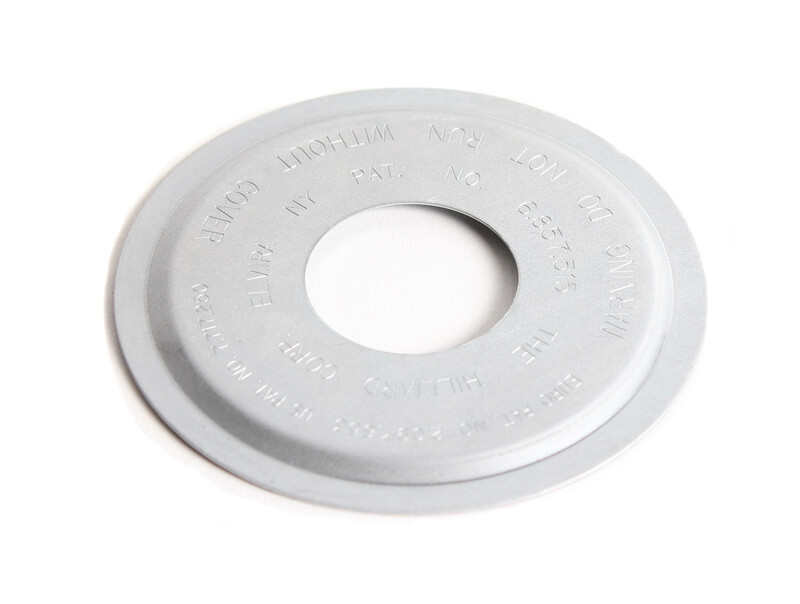 This Hilliard flame drive sprocket is durable and easy to install in seconds. It comes in a #35 chain pitch, in a variety of tooth sizes. We've put together a package to upgrade your Hilliard Flame to the latest needle bearing configuration. We've put together the perfect kit to get your Hilliard Flame clutch dialed in! Often as a clutch wears, it begins to grab unevenly and engage inconsistently. Installing new shoes goes a long way to ensure that you engine is still engaging in the power band and getting you off the corner properly. The shoes also offer two holes for tuning weights, to even further dial in your desired engagement. Need a little extra engagement on the clutch but can't get there with the springs? Using these adjustable weights in the clutch shoes can help get your clutch dialed in finer increment.